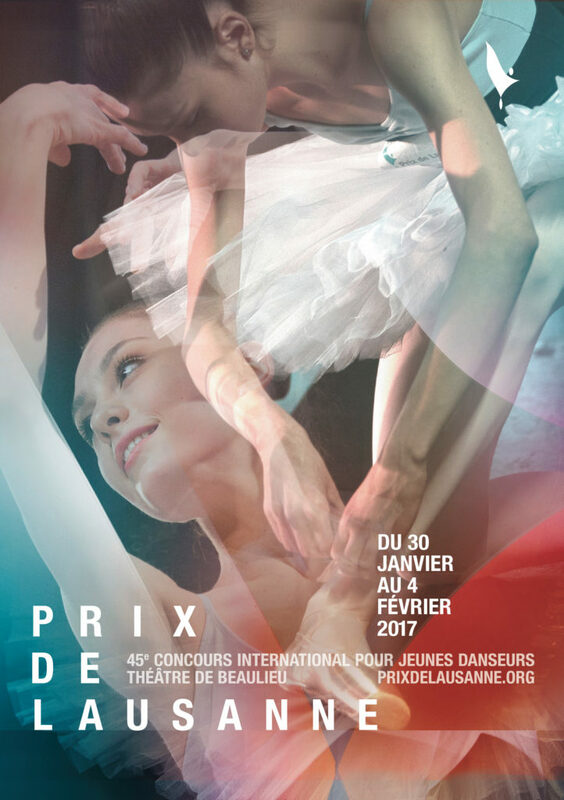 We are proud to present the 2017 Prix de Lausanne posters created by our graphic designer, Philippe Loup. Registration for the 2017 competition will begin September 1st, 2016. 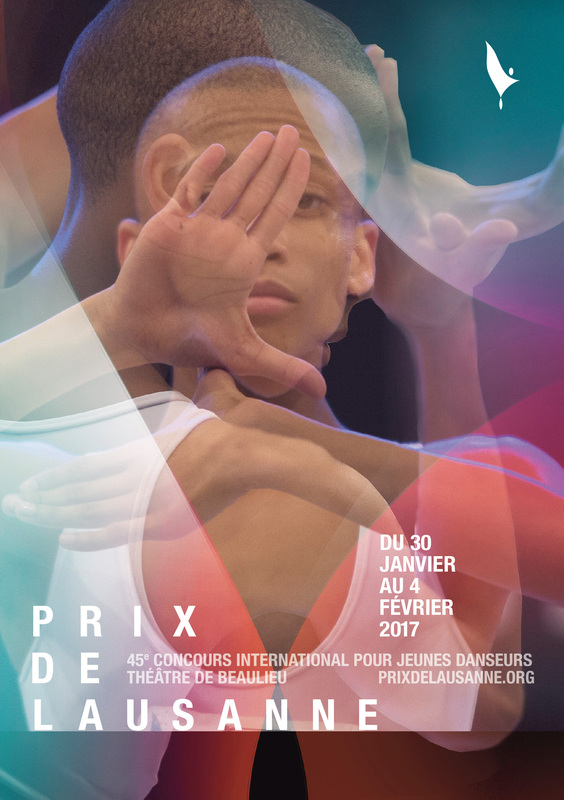 Detailed information regarding the selections is available on our website.